Propellerhead Software has announced a Free Soul School Offer for new Reason customers. Considering buying Reason? Buy and register Reason before the end of December 2009 and you will get the brand new Reason Soul School ReFill for free! That’s a $99 value for all new Reason customers! Yes. Really. By registering your Reason, Record Reason Duo, Reason Academic or Record Reason Duo Student/Teacher license before the end of December 2009, you are entitled to a free download of the brand new Reason Soul School ReFill! 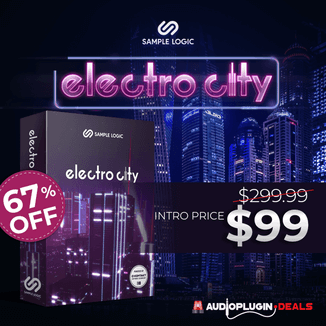 This is a REX loop and sampled instrument library that brings the soulful sound of the 60s and 70s to your Reason rack. All you need to do is to purchase one of the above products from your local retailer, online shop or from Propellerhead Software’s own web shop. 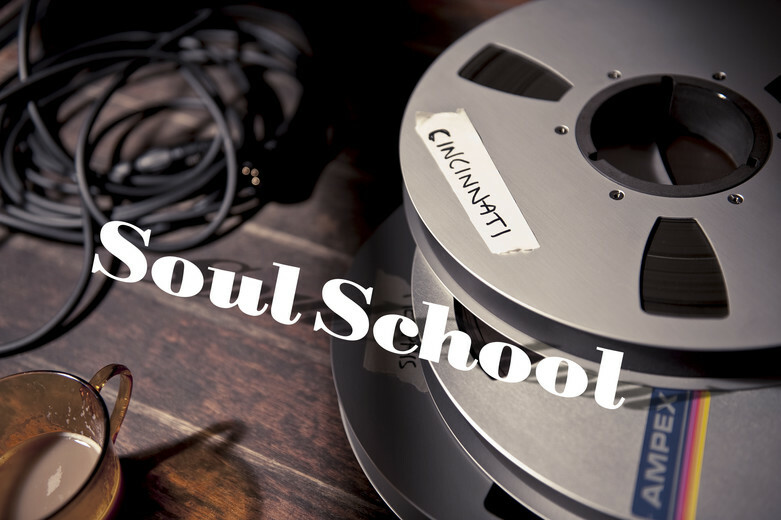 If you register your software before no later than December 31st, you will be given access to download the brand new Reason Soul School ReFill that comes packed with REX files and multi sampled instruments that just oozes of the soulful sound of the 60’s and 70’s. It’s as easy as 1-2-3. 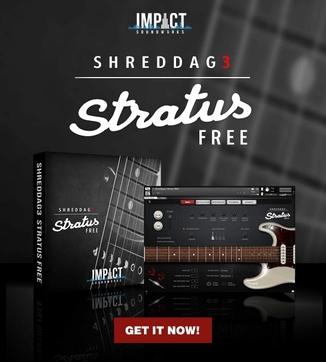 Buy – Register – Download!